During the five-year period of 2007-2011, NFPA estimates that U.S. fire departments responded to an average of 3,340 fires in office properties per year which include general business offices, banks, veterinary clinics, research offices, engineering facilities, mailing firms and post offices. $112 million in property damages were reported. When Are Commercial Fires Likely to Occur? The chance of a commercial fire occurring during operating hours is extremely high. 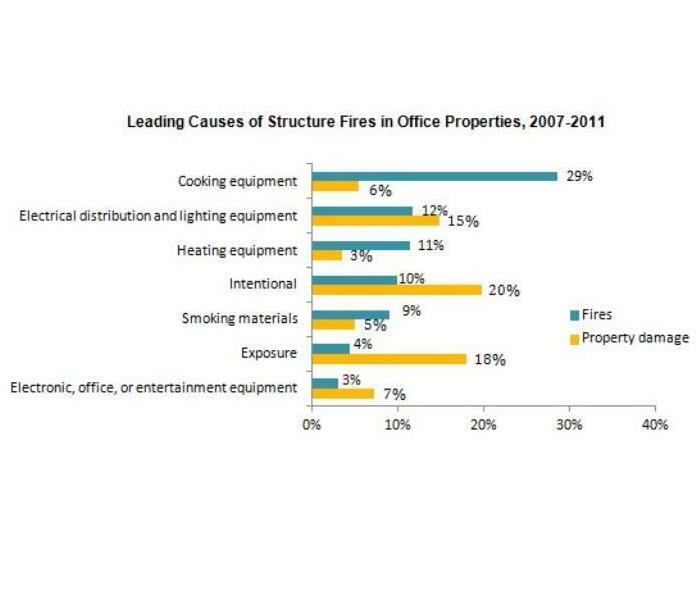 One-third of commercial office fires occur between business hours. The more populated a business is, the higher the chance of a fire occurring. Businesses occupying these commercial properties should inform their staff of fire dangers and how to prevent one. Don’t allow space heaters in an office setting. Never force a three prong cord into a two-slot outlet. Information provided by FEMA and the National Fire Protection Association. We are ready for any size disaster! New Mexico was hit with a winter storm on December 31st, 2018. Rio Rancho, Sante Fe and Albuquerque were severely affected by the freezing temperatures. Since the last blizzard occurred in 2011 and residents were not prepared to handle the storm damages. Many homes with flat roofs faced excessive water leaks, whereas other homes were flooded by burst pipes from freezing temperatures. The three SERVPROs in New Mexico were overwhelmed with the volume of jobs they were facing. SERVPRO corporate invited SERVPRO of Castle Rock/Parker to aide the local SERVPROs in providing service for those affected by the storm. SERVPRO of Castle Rock/Parker wasted no time stocking their trucks with equipment, tools and supplies needed for the trip. After driving six hours straight, crews hastily unpacked and dispersed throughout the New Mexico Area. Every time a SERVPRO hero goes into "storm mode" they consider the fact that they have the ability and knowledge to change the outcome of an unfortunate situation and to ultimately be a beacon of light for those affected by unexpected storms and hurricanes. SERVPRO professionals know that response time is everything, and they will work around the clock to get you back in your home and your life back to normal. 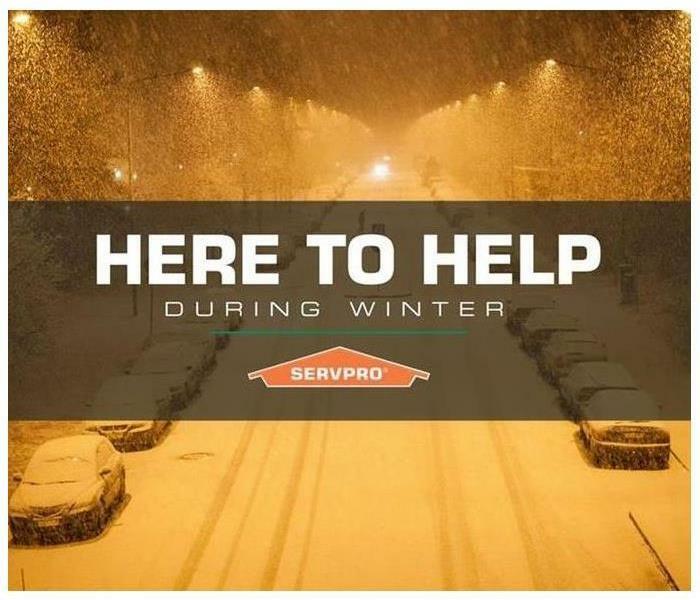 Our SERVPRO crews are still in the New Mexico Area and if your home was affected by the recent freeze please call us at 303-576-6868. The Camp fire of Northern California was one of the most deadly wildfires since the 1918 Cloquet fire. Local restoration companies were swamped with fire restoration projects, and only able to schedule restoration appointments weeks out. 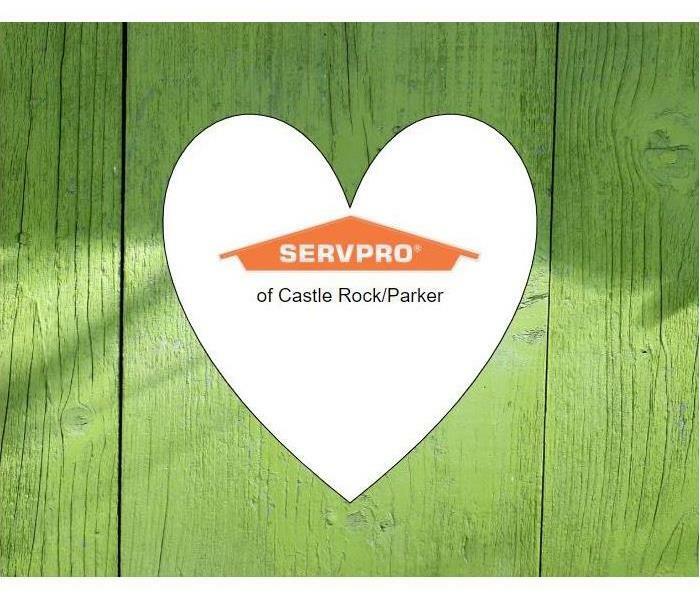 The Disaster Recovery Team at SERVPRO of Castle Rock/Parker was invited to Paradise California in order to provide fire damage repair & restoration services for home and business owners. The Disaster Recovery Team eagerly accepted the invitation, prepared their vehicles and set out on the road to Paradise. The residents of Paradise left a lasting impression on one of our Disaster Recovery Team representatives; Sarah C. shared her account of the time she spent in Paradise. If you are a property manager, business owner or building engineer then you understand the importance of maintaining and taking care of a commercial property. Our SERVPRO Commercial Division is solely dedicated to providing quality service for commercial clients and their properties. Our Commercial Division understands the needs and complexities of commercial buildings.We provide Emergency Ready Plans for large scale buildings, to get you back in business as quickly as possible. Golden Spike, Great Wolf Resorts, Ballard House, VA Medical Center, Aurora Firehouse 15, local municipalities, etc. Producing jobs in locations such as Illinois, Maryland, Arkansas, Idaho, Florida, Texas, Virginia, West Virginia, Iowa, Nebraska, Kansas, Missouri, California, Georgia, and Puerto Rico. SERVPRO’s Commercial Division is qualified to answer any of your restoration and mitigation questions. If you are concerned about your commercial property or if you have any questions about the services we provide, call our office and ask for our commercial division. 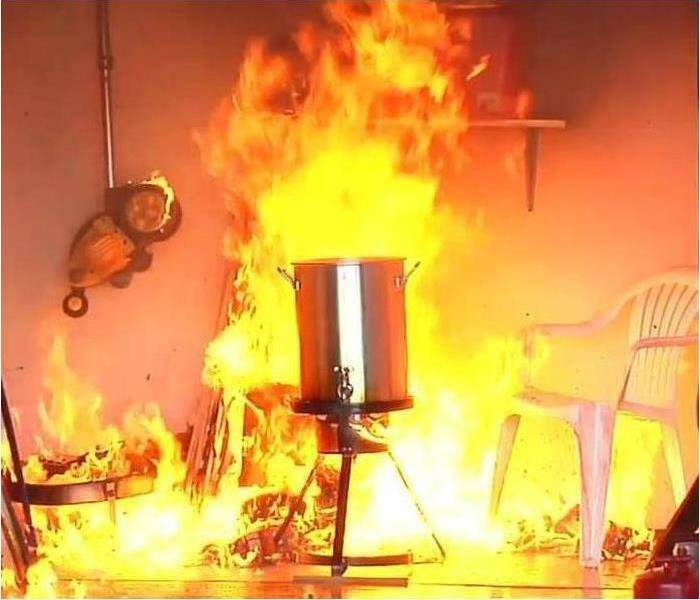 If you do face a fire please call a professional restoration company like SERVPRO. Are You Ready for Fall & Winter? Hurricane Florence made landfall causing major flooding and wind destruction in North and South Carolina. In addition to the 90 local Franchises in the Hurricane Florence affected areas, SERVPRO also has a national network of over 1,700 Franchises across the country. Our designated Disaster Recovery Teams have been deployed to the affected areas bringing hundreds of crews from across the nation to help. 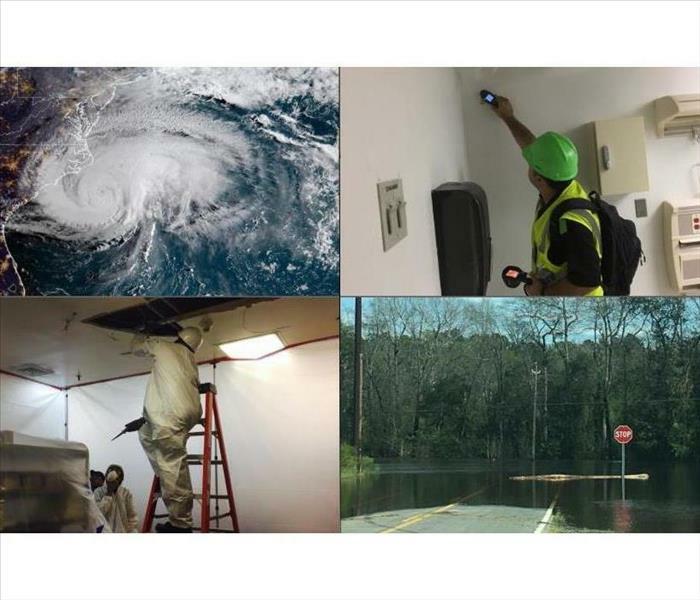 The Disaster Recovery Team at SERVPRO traveled to the Carolinas to provide restoration and mitigation services for homes and businesses affected by the aftermath of Hurricane Florence. The Disaster Recovery team is IICRC WRT certified, and can handle any size job. 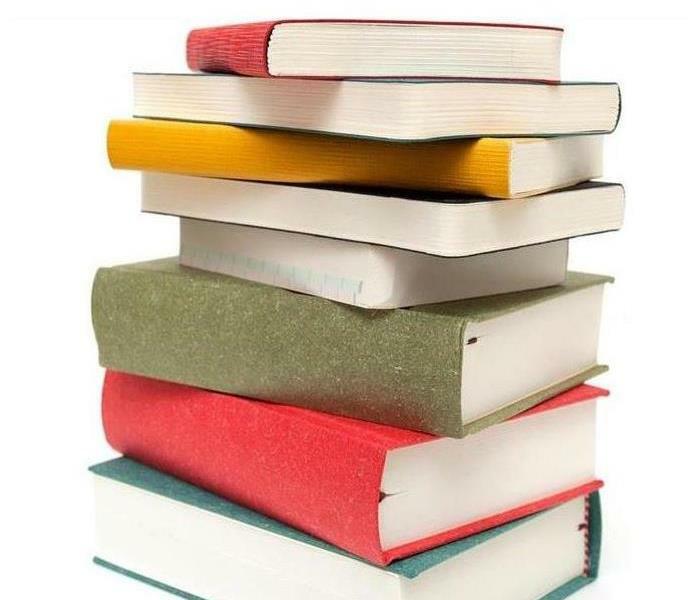 Our team of dedicated professionals understand that time is crucial, and they will go to great lengths to get your home or business back up and running in a timely manner. 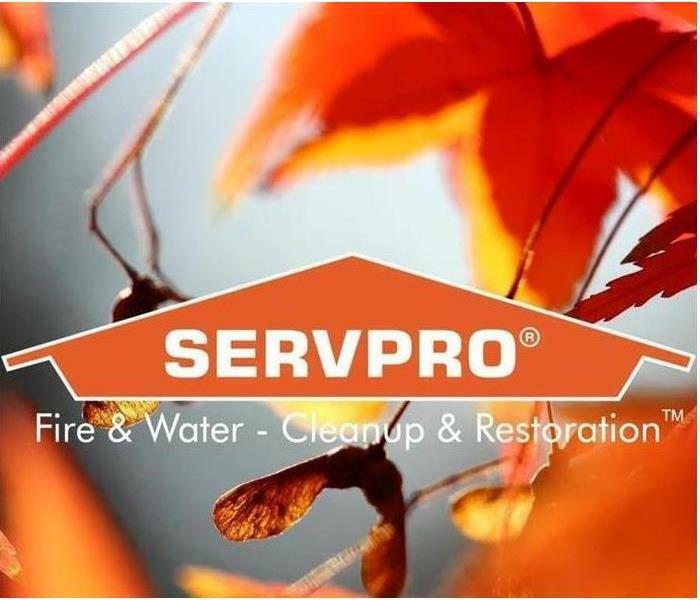 With over 1,700 Franchises in the U.S. and Canada, SERVPRO is a trusted leader in the restoration industry and is dedicated to providing quality service. Our highly trained technicians respond quickly, whether you need water damage restoration or simply need your upholstery cleaned. If fire or water damage sidelines your business, you need a professional restoration company to quickly restore your property. Every hour spent restoring your business is lost revenue and productivity. 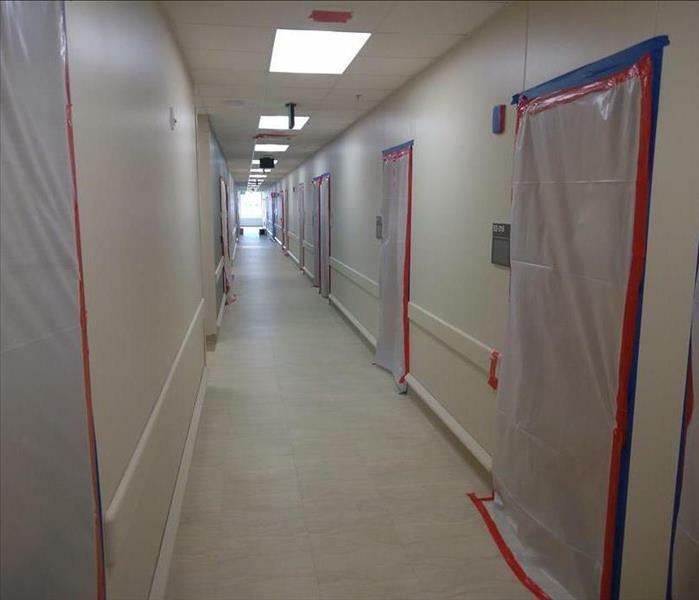 Commercial restoration presents unique challenges and we have the training, experience, and resources to handle any size disaster. 11/6/2018 - Are You Prepared for Winter Weather? 10/9/2018 - Are You Ready for Fall & Winter?